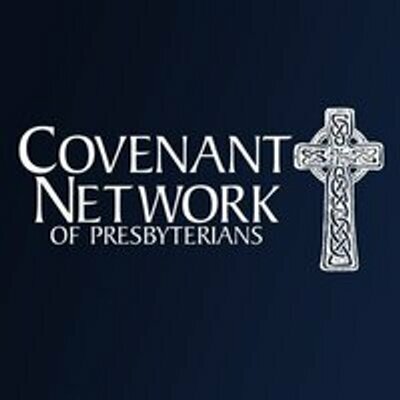 The mission of the Covenant Network of Presbyterians is to strengthen the church of Jesus Christ, with the help of God’s grace. 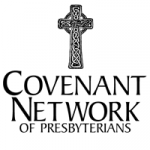 The Covenant Network achieves this goal by working for the unity of the church, furthering the inclusion of LGBTQ persons, seeking understanding and reconciliation, and joining with others seeking a still more just and inclusive church. Further it provides resources to enable people of all ages to examine their own attitudes and seek inclusion rather than division. See covnetpres.org. On March 10th 2013 “Mikey” Partida a local Davis resident was violently attacked in a hate crime aimed at his sexual orientation. In response, his mother along with concerned citizens formed the Davis Phoenix Coalition. 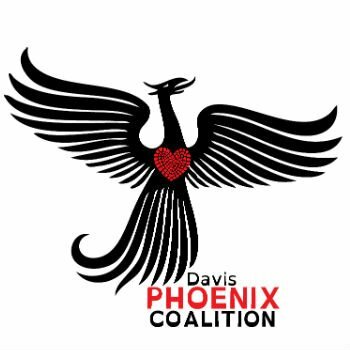 The mission of the Phoenix Coalition is to gather and engage the Davis community in ongoing efforts to eliminate intolerance, for the purpose of preventing hate motivated violence and thus cultivating a broader civic culture that embraces and promotes all aspects of the city’s diverse community. This mission is accomplished through raising awareness through events, such as the Davis Pride Festival and Run for Equality http://davispride.org/, engaging the community in restorative activities, advocating for a prosocial climate in the face of discrimination, and educating the community via the Upstander Carnival. 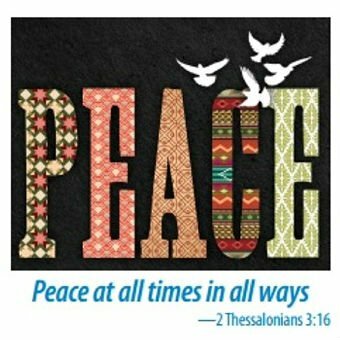 Find out more at http://www.davisphoenixco.org/.